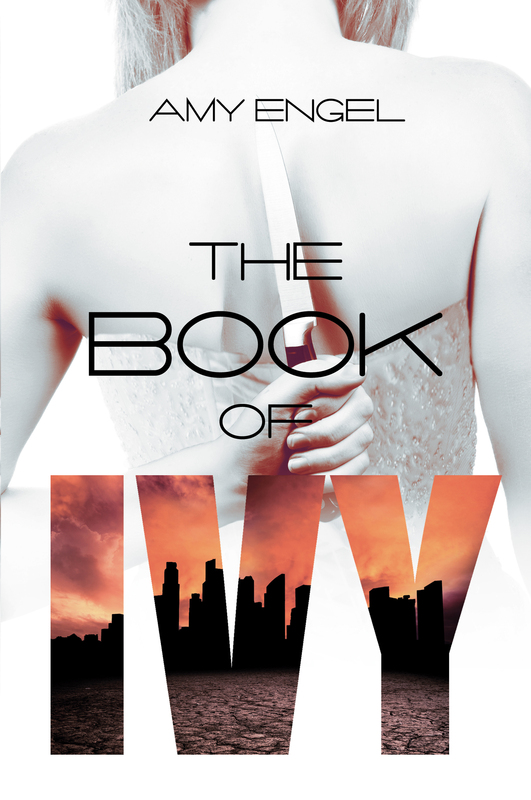 You Are Here: Home » Amy Engel » The Book of Ivy Author Take Over with Amy Engel! Fans of The Book of Ivy do we have a treat for you! Amy will be answering questions about the book, characters, or anything else you are dying to know. Enter your question(s) here. 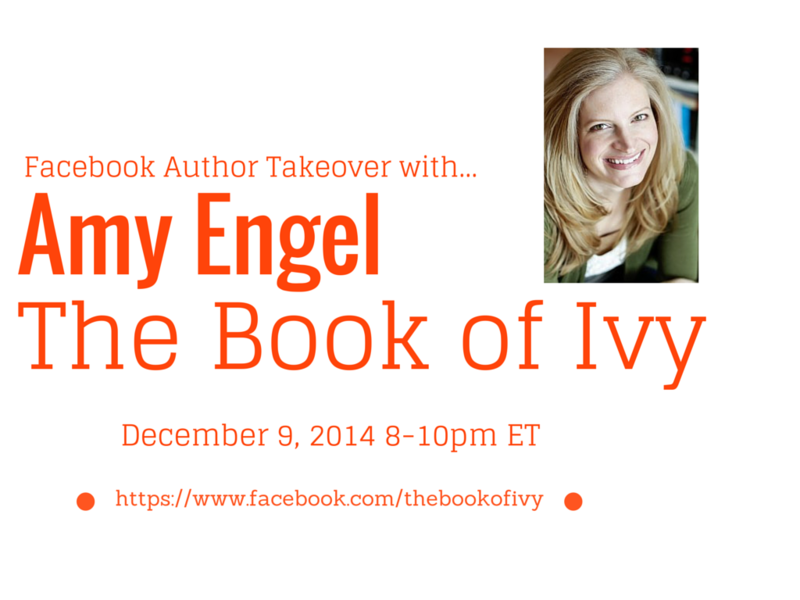 Then stop by the Facebook fan page for The Book of Ivy on December 9, 2014 from 8 to 10pm ET for Amy’s answers. Plus she will be sharing teasers from the exciting conclusion to the series, The Revolution of Ivy and hosting some giveaways to boot. The more the merrier so invite your friends!